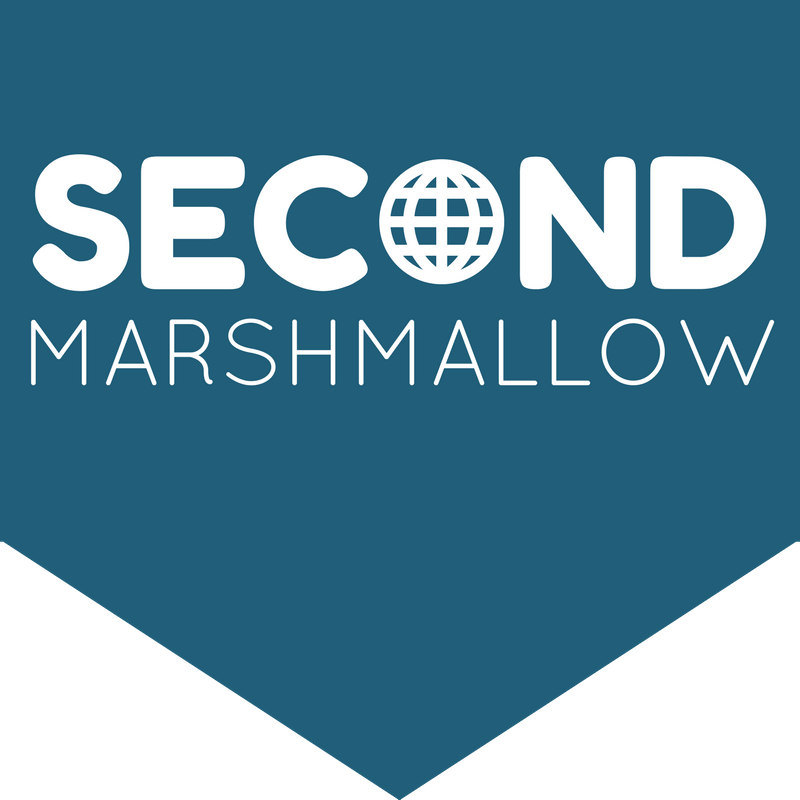 Second Marshmallow is a blog that shares ideas and observations. Articles on this site may occasionally describe incidents or events for case study or illustrative purposes. Unless otherwise indicated, details have been changed in these accounts for anonymization and learning purposes. They may also be amalgams of incidents or events for illustrative purposes. As such, they cannot be inferred to have occurred in any particular place, organisation, or involving any particular individuals, organisations or other circumstances, or to have occurred as described or at any particular time. Any similarities to places, persons, circumstances, organisations or other are therefore entirely unintentional and coincidental. Any views expressed are entirely those of the author and not of their employer, colleagues or clients unless specified. The content of this website is not legal advice. Action should not be taken on the basis of this website’s content without consultation with a relevant specialist. Guest posts are clearly indicated as such. The views, opinions and positions expressed within guest posts on our website are those of the author alone. They do not represent those of the operator(s) of Second Marshmallow, or of the operator’s employer or affiliations. The accuracy, completeness and validity of any statements made within these articles are not guaranteed. We accept no liability for any errors, omissions or representations in these posts. The content (and copyright) of guest posts belongs to the author and any liability with regards to infringement of intellectual property rights remains with them.